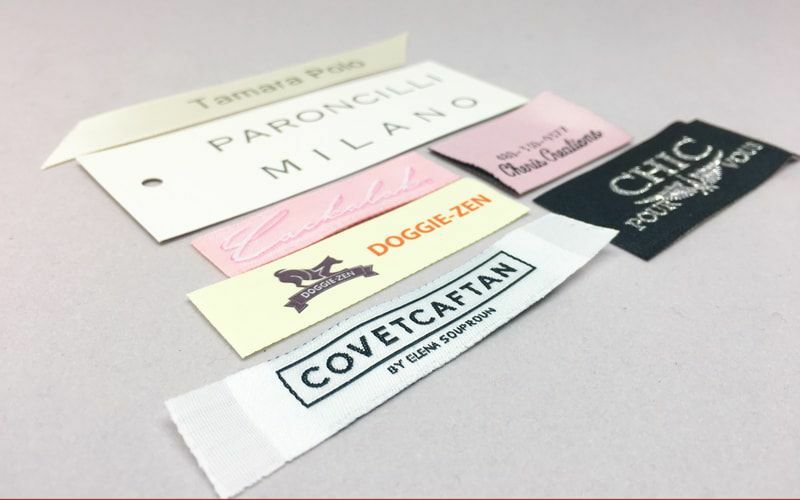 Most people don’t usually associate corporate workwear and T-Shirt printing with fashion clothing and popular brands such as American Apparel, Asquith & Fox and Brave Soul. 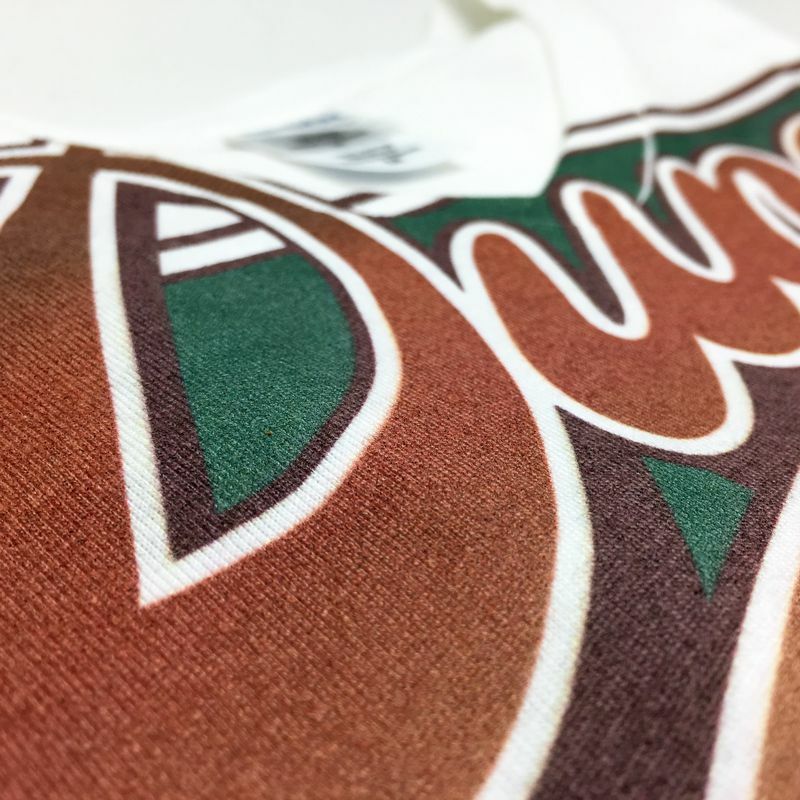 Though what most people are looking for is cheap T-Shirt printing and express delivery, there are those who have other necessities. 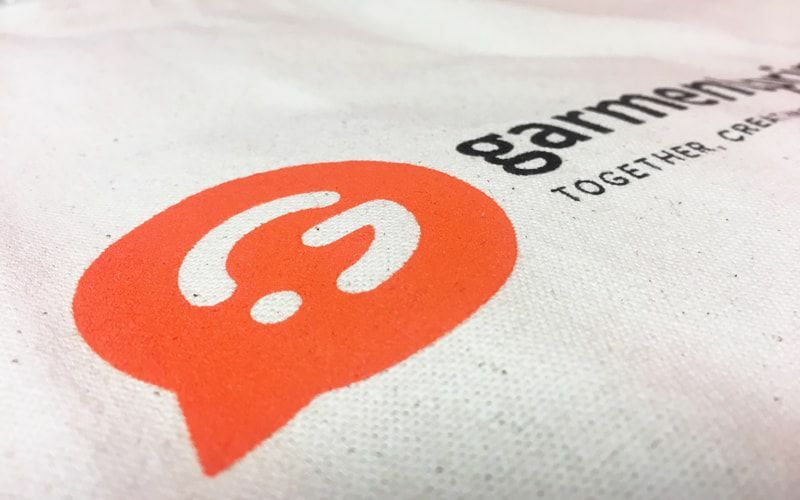 At Garment Printing, we aim to provide the best printing service possible and cater to all of our clients’ needs, whether this be next day T-Shirt printing, charity T-Shirt printing, printed promotional merchandise, stag and hen do T-Shirts, personalised workwear or custom fashion clothing for resale. 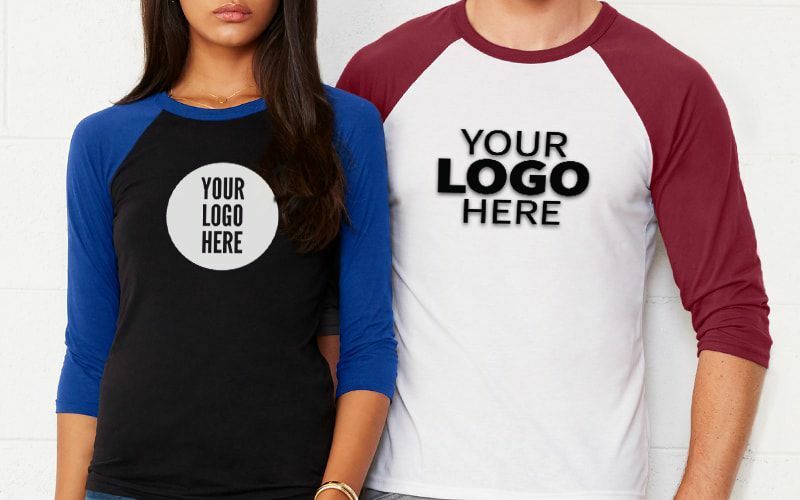 As someone who is looking to get cheap T-Shirts for a charity fundraiser most likely doesn’t have the same budget as a fashion brand or multinational company, we work with a range of suppliers and brands, meaning that we have anything from basic tees to tailored shirts and trousers. 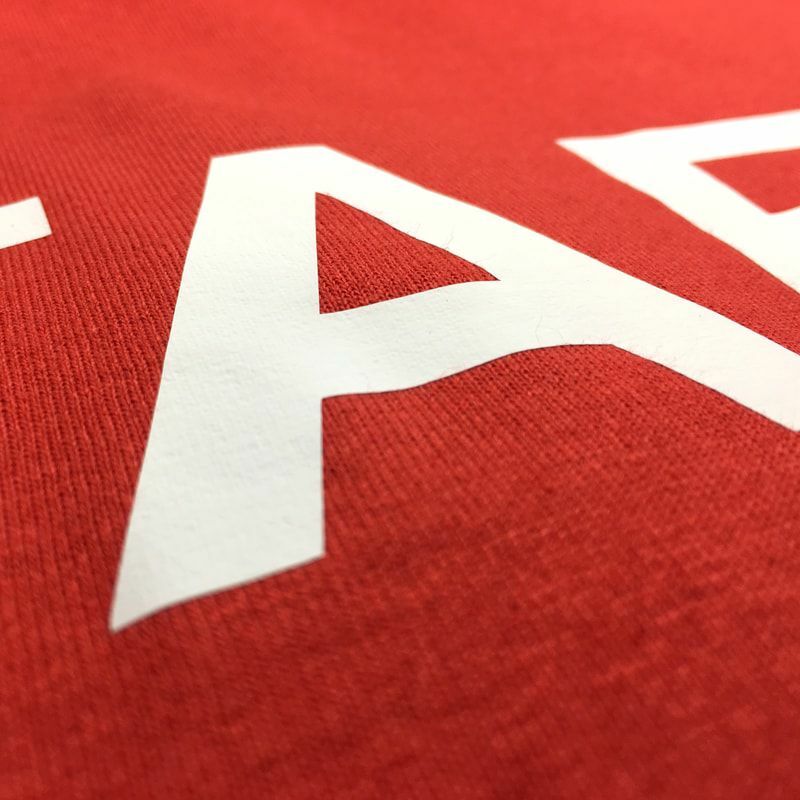 Fashion T-Shirt printing and branded personalised workwear can be highly effective when trying to make the right impression on your customers. 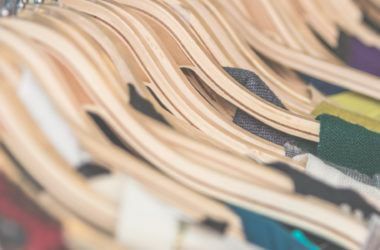 In this article we’re going to illustrate exactly how to do this and offer some of our favourite products from our fashion brands as options for your custom corporate clothing. 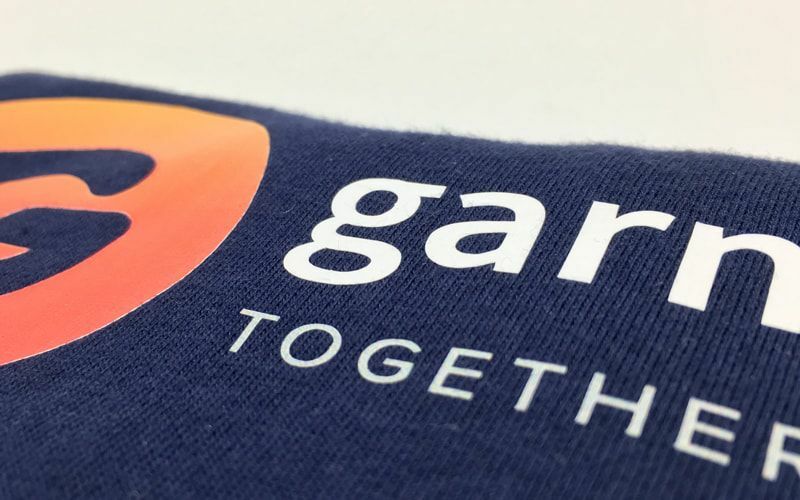 Perhaps you design printed T-Shirts and sell them in a shop or online, or maybe you’ve got your own brand and don’t have the facilities to print or embroider the clothing yourself but still want to guarantee your customers a quality, fashionable product – we can help! 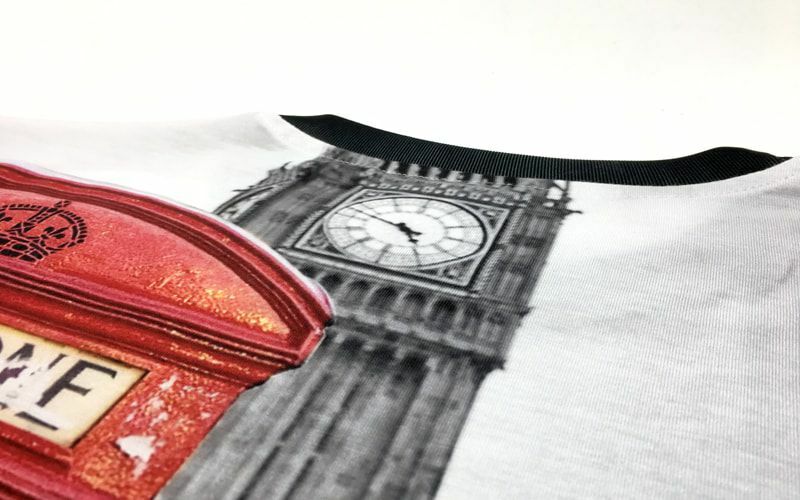 Aside from standard T-Shirt printing services, we print on anything from sunglasses to leggings to crop tops and can accommodate any product request due to the range of brands we work with. The more interesting the product, the better! 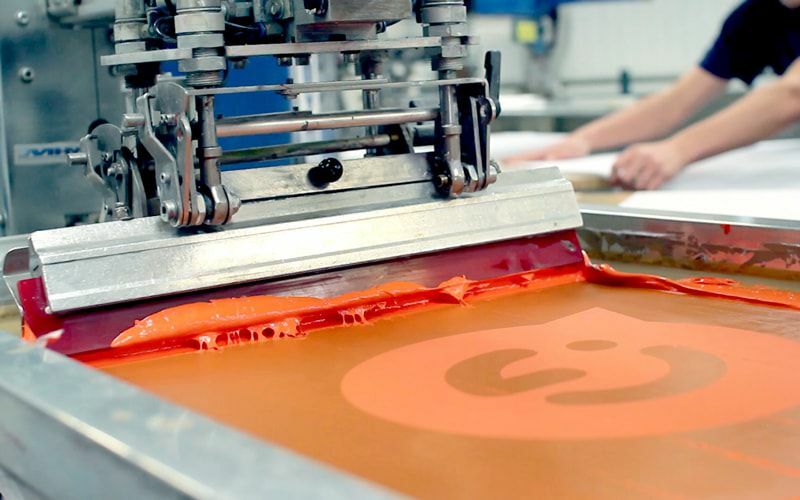 So, what’s the benefit of printing on branded clothing? 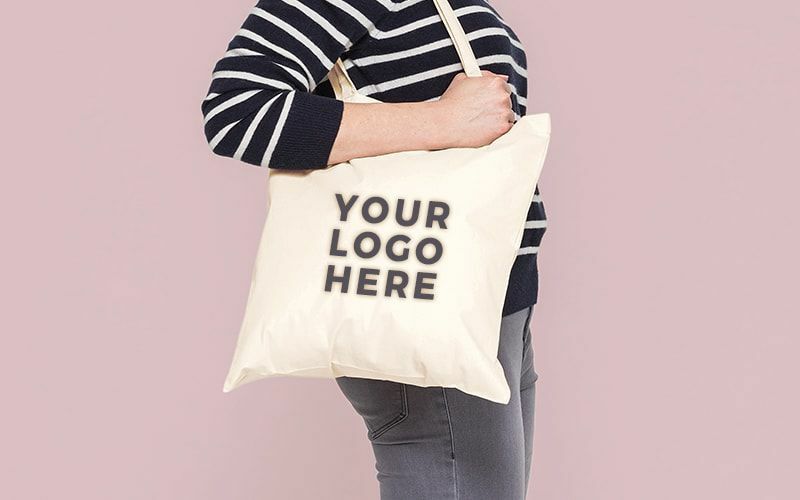 Naturally, if you use a branded product as the base for your printed designs, yours will immediately be recognised as a high quality, fashionable product that stands out against the basic products of other brands. 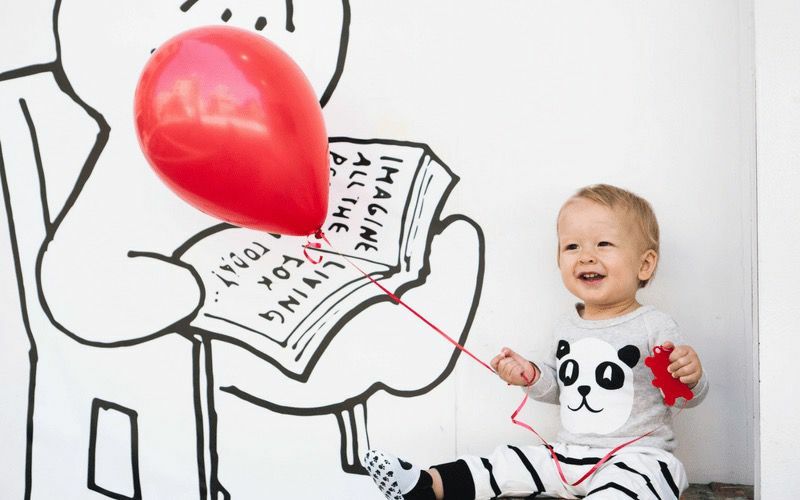 By choosing to print on a distinctive, well known brand such as American Apparel, for example, you will attract a young, hip crowd of consumers that are up to date on the latest trends. 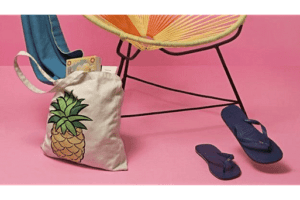 This brand in particular is doubly popular due to the ethical production of their garments and the fact that they use nontraditional models to promote them. 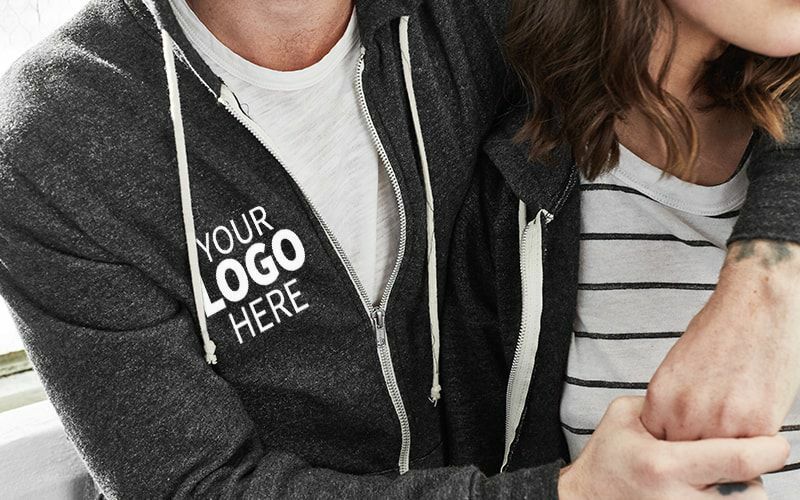 Aside from procurers of custom fashion clothing for resale, high quality, fashionable brands such as American Apparel, Brave Soul and Asquith & Fox are the perfect choice for establishments that want to rebrand their business with contemporary personalised workwear. We are experts in impressions and know that the first one counts for everything. 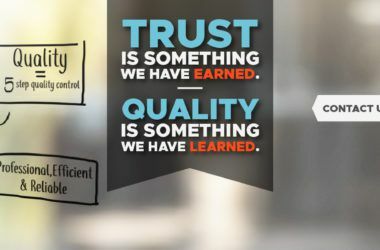 This is why it is so important that your staff’s workwear is just right. Depending on your business, the style and type of garment will vary. 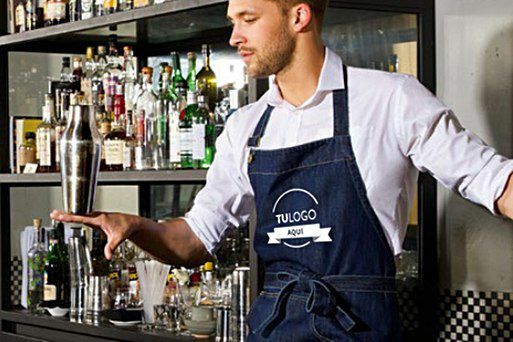 Consider, for example, bar and restaurant staff; constantly attending to the public, they are the face of the company and represent the nature of it in what they do and, more importantly, what they wear. If they are wearing a tired old fleece, they are not going to make the same impression as if they were in an embroidered Brave Soul dogtooth shirt with a dark blue denim apron. Investing in your employees’ ‘look’ is paramount. 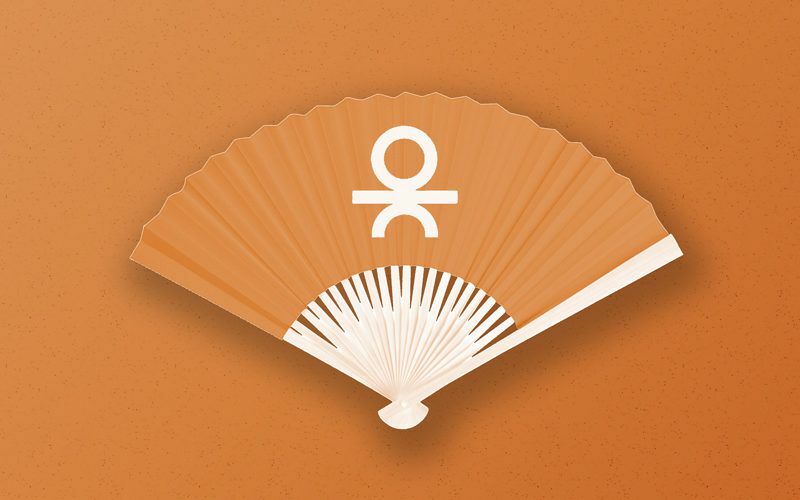 So many young, hip companies have caught onto this and have taken to kitting their staff out in stylish uniforms in order to create a modern, cohesive brand image – so if you’re not, you’re going to be left behind, and nobody wants that. 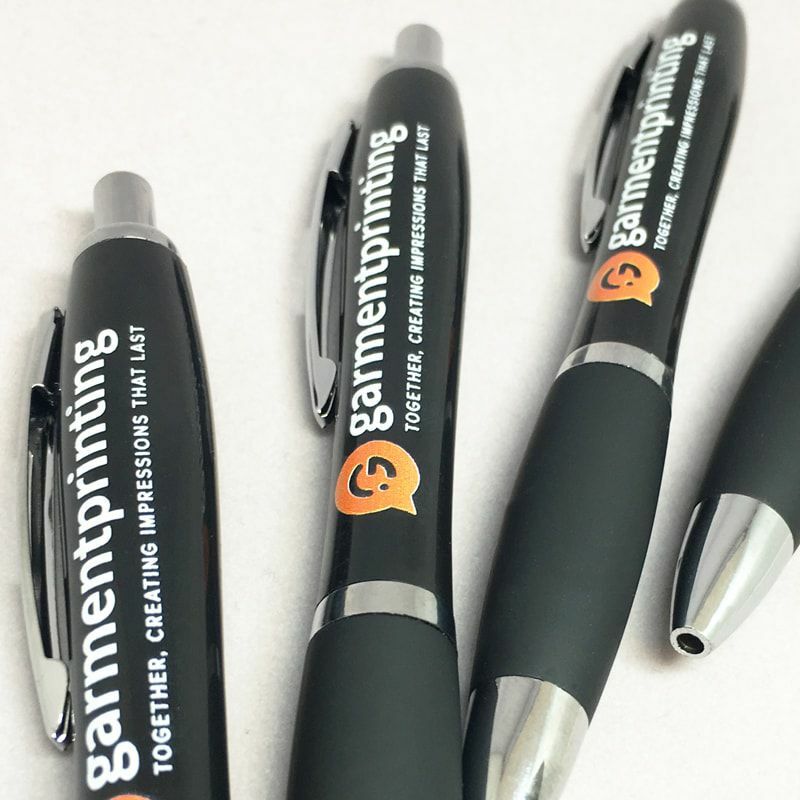 There are many printing techniques, products and brands to choose from so that you can get the perfect combination. 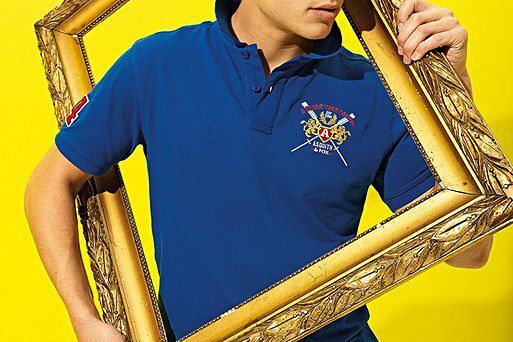 Think embroidered Asquith & Fox chinos with a complementing brightly coloured embroidered polo shirt. 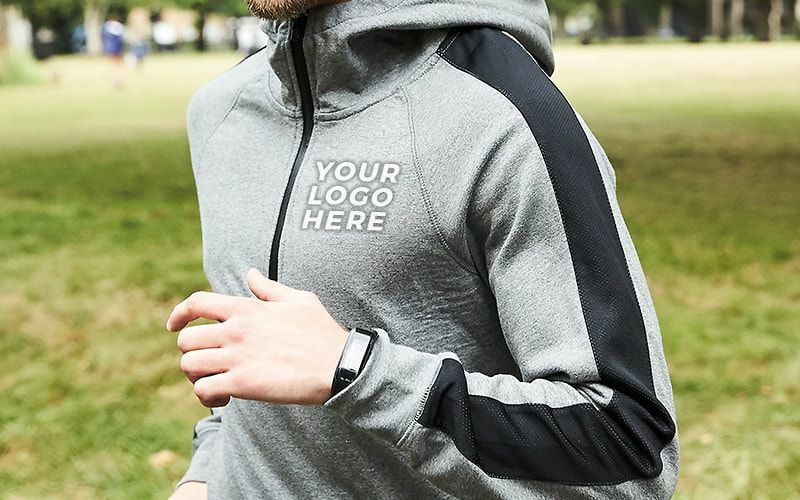 Or, if you’re employees are working outside or in slightly cooler temperatures, consider printing on an American Apparel hoodie and teaming it with slim fit cotton trousers by Asquith & Fox. Corporate colours don’t always have to be made up of greys, black and navy blue. 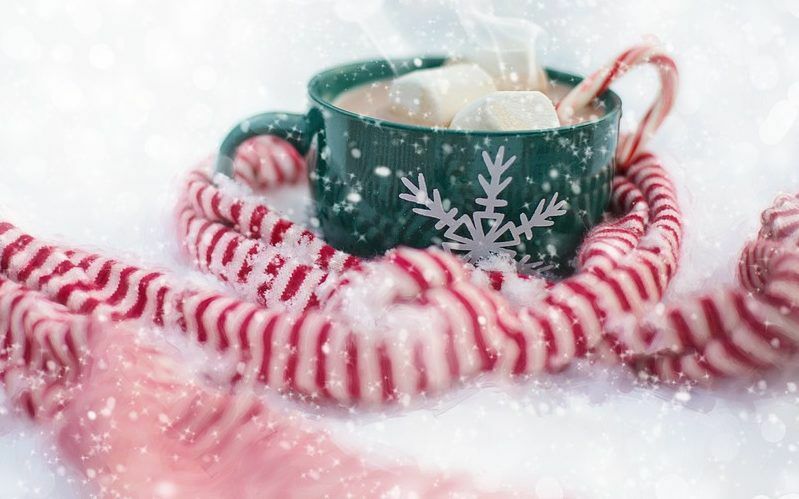 If you want to stand out, not only in the workplace but also at events, fundraisers and pop-up shops, you should choose a colour, garment and style that fits with the times. 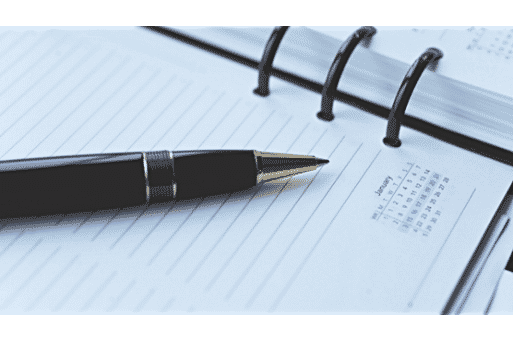 When it comes to your business’s brand image it is important to be up-to-date and project not only a professional image but also a modern, current one if you want your customers to remember you. 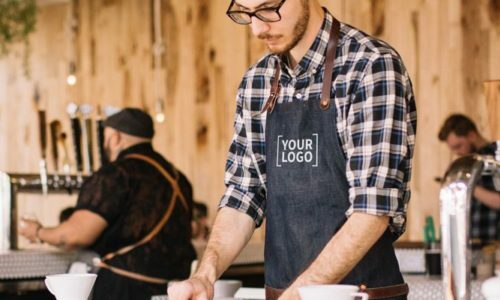 This is why fashionable, branded personalised workwear is the way forward and why fashion T-Shirt printing shouldn’t only be limited to resale in fashion stores. Asquith & Fox are one of our boldest, most vibrant brands. 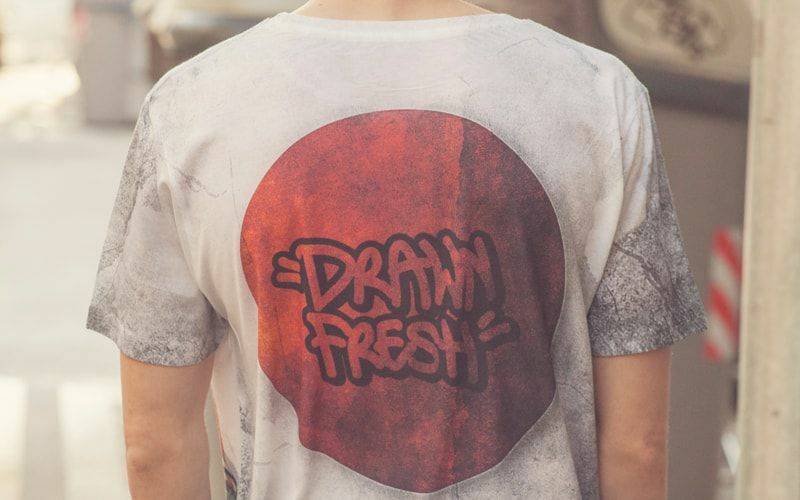 Their clothing is perfect for companies wishing to make a statement and stand out from the crowd. 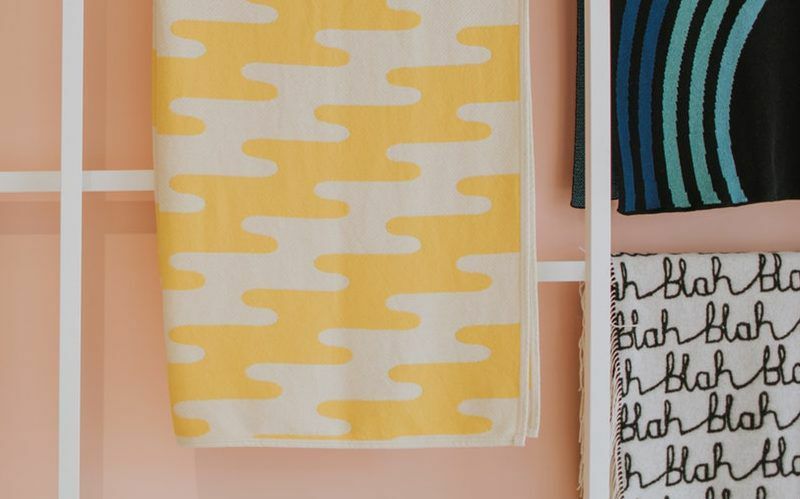 Offering a myriad of bold, playful colours for all of their products, you are sure to find the perfect colour for your company colours of fashion design. 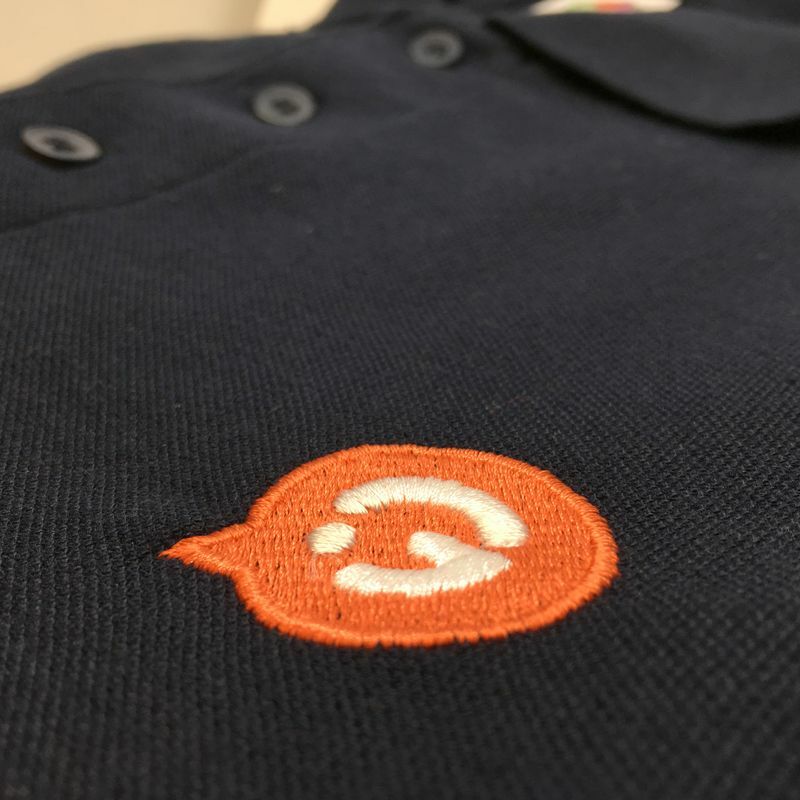 Have some fun with your personalised workwear and fashion clothing with this brand’s colourful embroidered polo shirts, cotton trousers and personalised shorts. 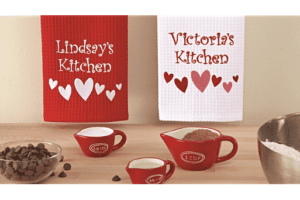 Check out some of the Asquith & Fox products you can print and embroider on with Garment Printing. 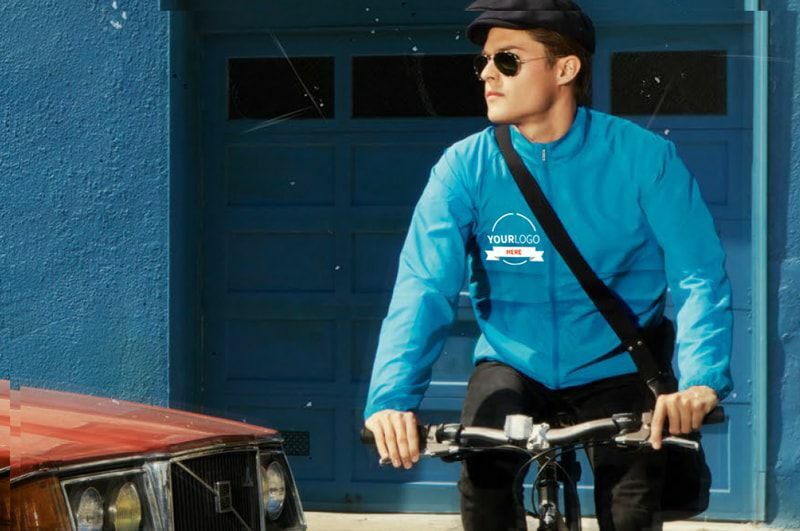 Brave Soul clothing and accessories are stocked in over 1500 stores across Europe and has become synonymous with the best of British design and street style. 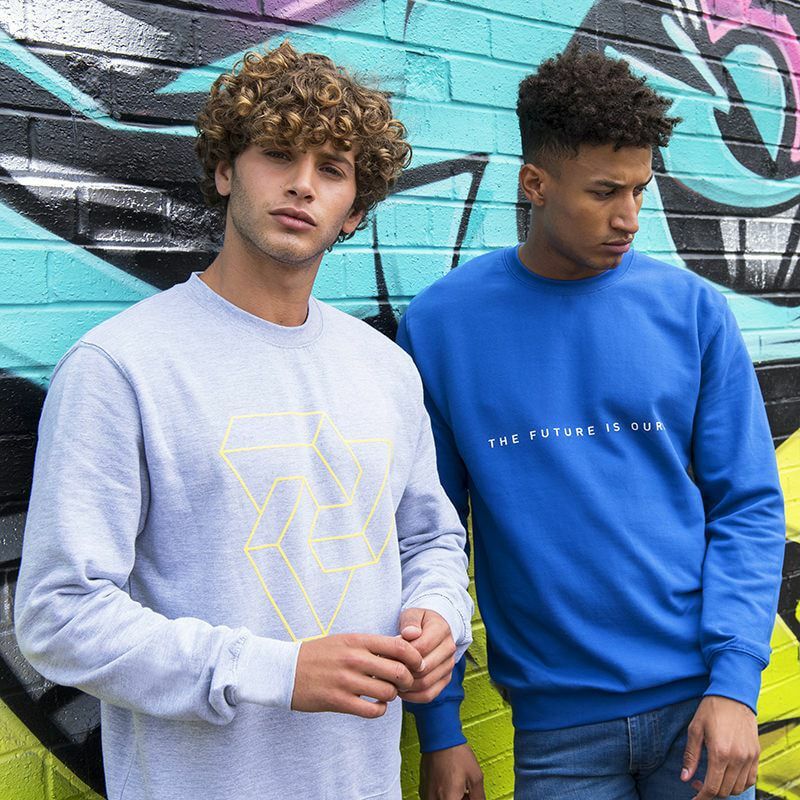 Founded in 1972, this fashion brand has decades of experience, and in 2008 expanded in their already impressive range of knitwear, jersey, outerwear, denim, shoes and accessories. Their clothing offers an excellent canvas for your personalised workwear. Check out some of the Brave Soul products you can print and embroider on with Garment Printing. ‘Globally sourced, Locally made, Sweatshop free’ is American Apparel’s slogan. 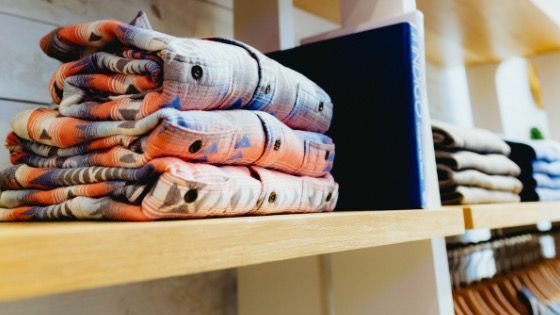 Starting as a small wholesale business in North Carolina that provided ‘the best American-made T-Shirts at an affordable price,’ it transformed itself into a huge manufacturer of basic apparel, socks and legwear, setting up shops all around the world. They are known for using nontraditional models in their advertising campaigns and have been praised for their transparency and lack of airbrushing. 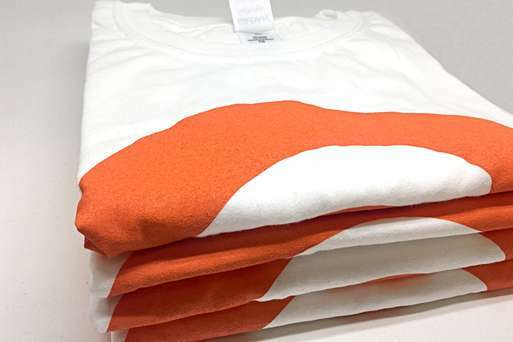 American Apparel’s T-Shirts offer a high quality, well designed canvas for fashion T-Shirt printing. 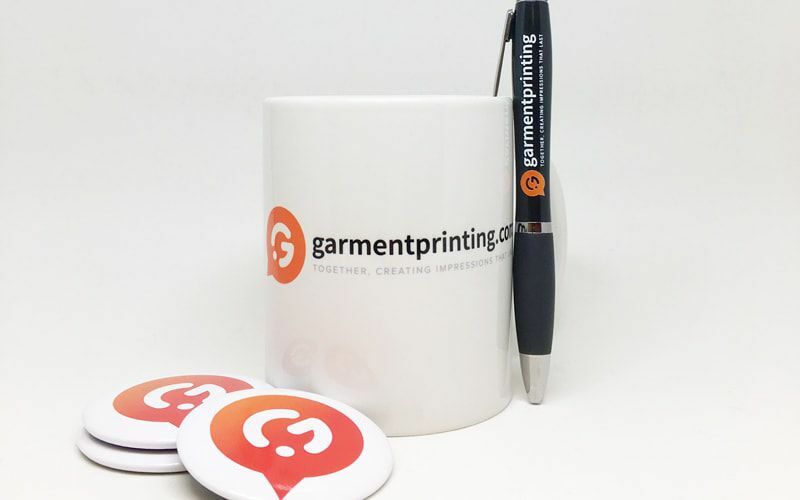 Check out some of the American Apparel products you can print and embroider on with Garment Printing.